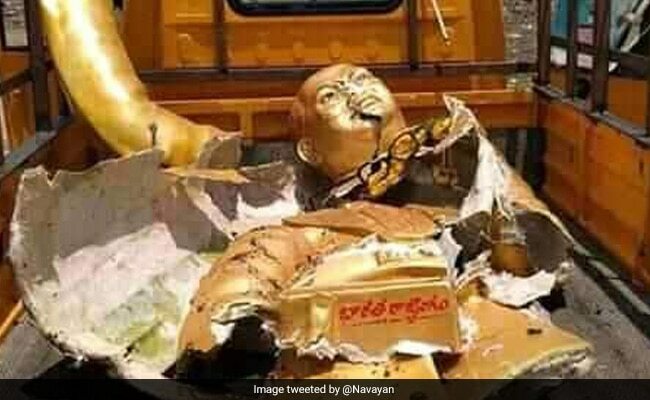 According to GHMC, a group of people attempted to install the life-size statue near Panjagutta circle here “without permission” in the early hours of Saturday. The civic staff prevented it and shifted the statue to a nearby stadium. Based on the complaint, a case under the SC/ST (Prevention of Atrocities) Act and the Indian Penal Code had been registered, it said adding the investigation was in progress to establish the identity other culprits.